Peaceful largos arranged with soft, celestial sounds capturing the essence of the Old Masters in the spirit of the "Classical Healing Effect". The compositions have been arranged at a slow and relaxed tempo of 60 beats per minute, which has a most calming effect on the listener. 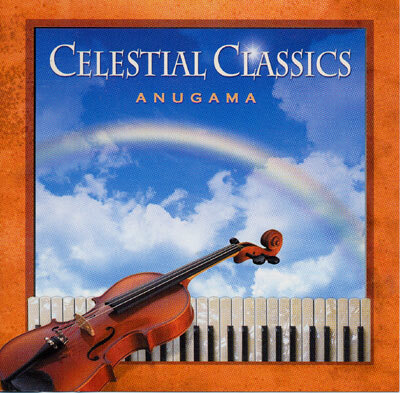 The Ultimate Classical Relaxation Music.